Rockstar’s Red Dead Redemption 2 Western atmosphere action-adventure RPG title is highly anticipated by all. Players will take control of Arthur Morgan, an outlaw and a member of the Van der Linde gang during 1899. While the “2” in the title makes it sound like it’s a sequel, it is actually a prequel to Red Dead Redemption. If players caught our previous Red Dead Redemption 2 Hunting Guide, they should be swimming in perfect animal parts by now. However, there are still some small factors that can influence the price that they can be sold for. Below I have outlined those factors along with possible animal parts that an animal can yield. Selling them in exotic locations. 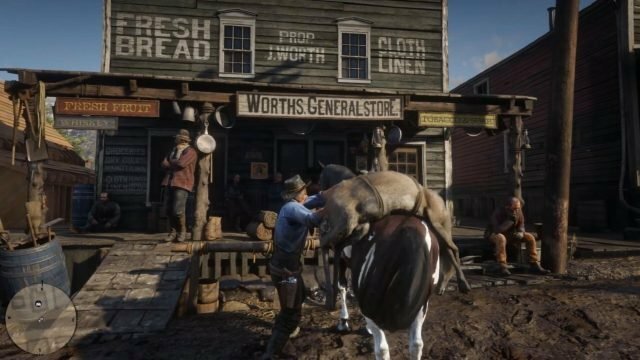 For example Armadillos can only be found in New Austin, so selling them in Valentine will fetch players a higher sale price. 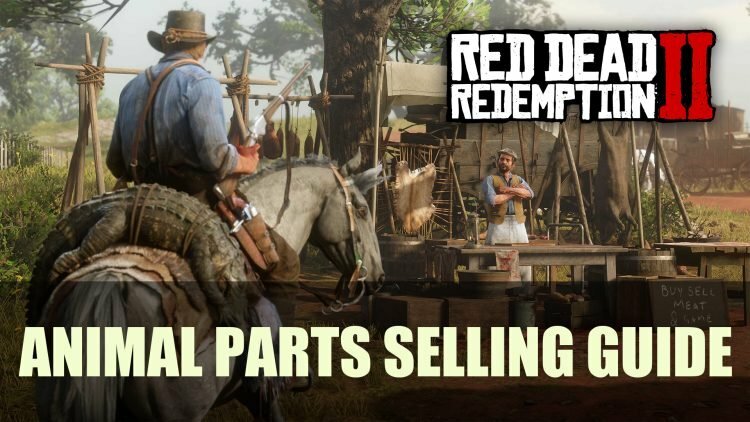 Those possessing the special or ultimate edition of the game can sell parts for 10% more. Leaving the animal unskinned or unplucked will yield a 50% increase compared to their skinned and plucked counterparts. If you wanted to learn more about the different species that are out in the wild west you can find them in our Red Dead Redemption 2 wiki under Wildlife.